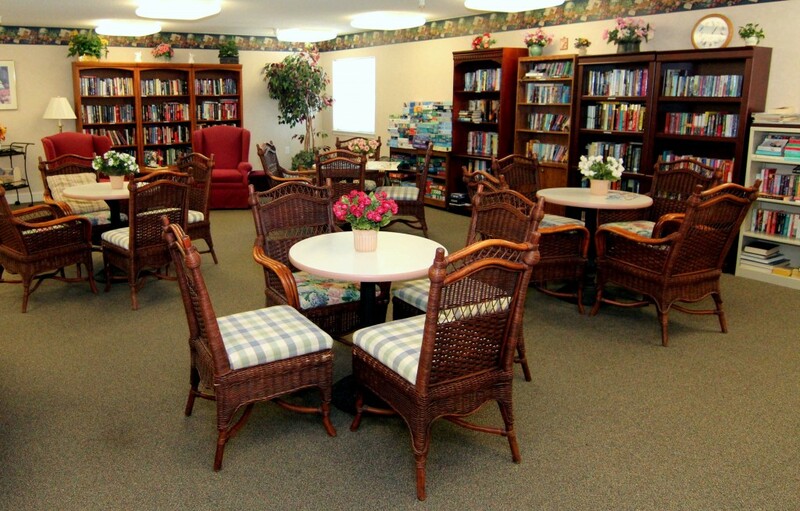 Enjoy carefree retirement living at Glen Forest, an affordable senior apartment community for seniors 62 and older. 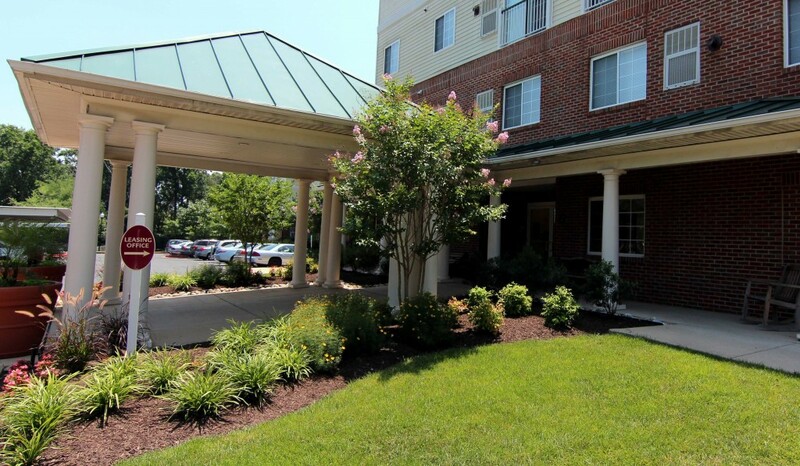 Located in a nicely landscaped setting, Glen Forest is highlighted by the latest conveniences. Each spacious one and two-bedroom apartment features a fully equipped kitchen, roomy closets and a balcony or patio. You can exercise the mind in the library, or the body in our fitness center. Keypad entry and the emergency response system provide peace of mind. 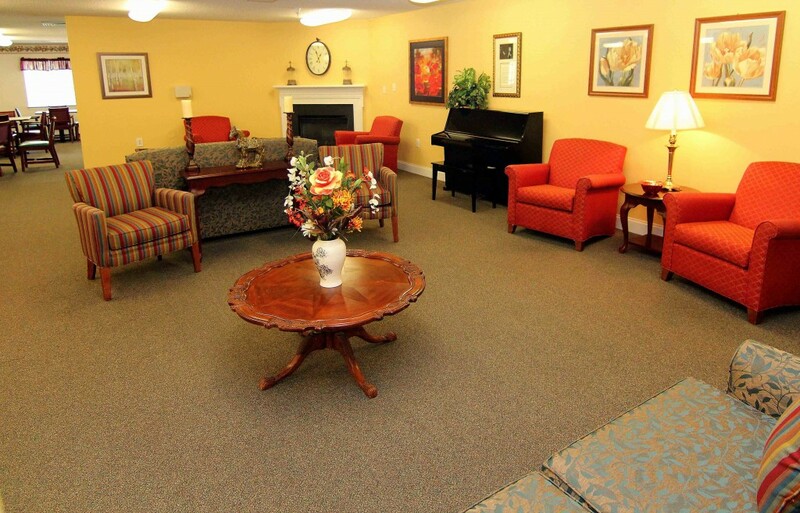 The atmosphere at Glen Forest is filled with gracious living. Here, you will appreciate not having to worry about maintenance chores. 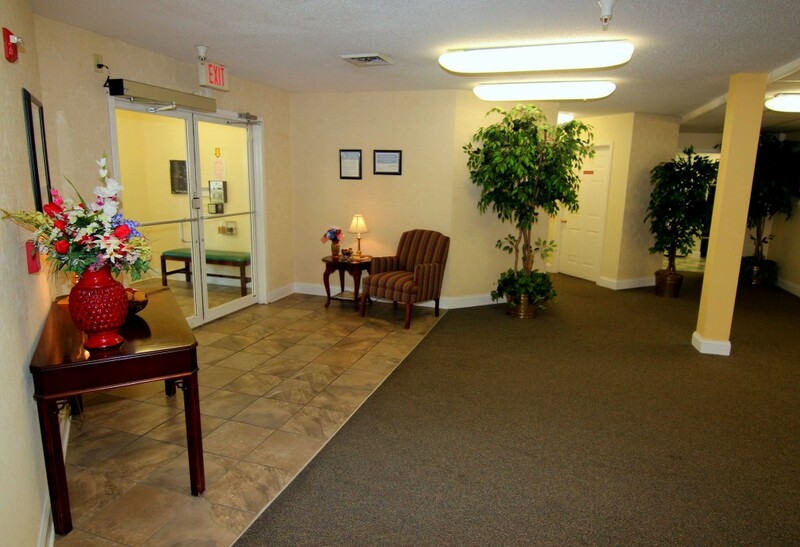 At the same time, you can take advantage of our on-site services or the nearby shops, library, park, and public transportation. Glen Forest offers all the elements of an exceptional lifestyle. 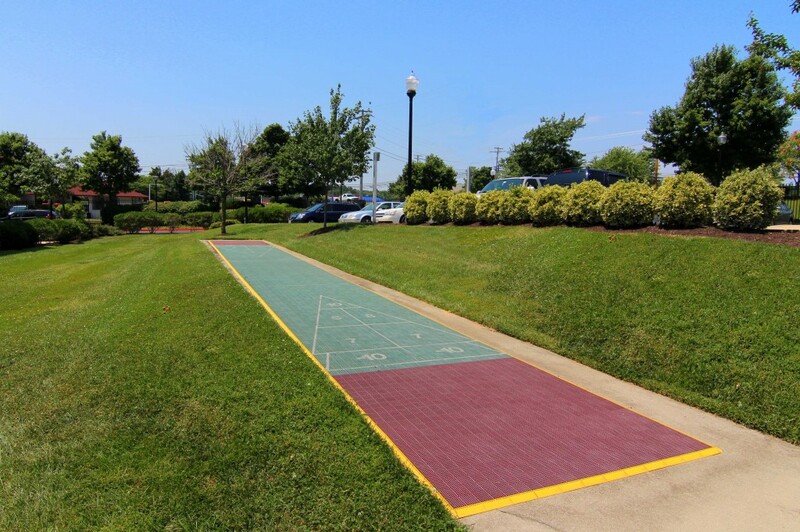 Our recreation program is filled with popular social events to share with friends, comprehensive exercise activities that focus on health and wellness and exciting opportunities for lifelong learning.